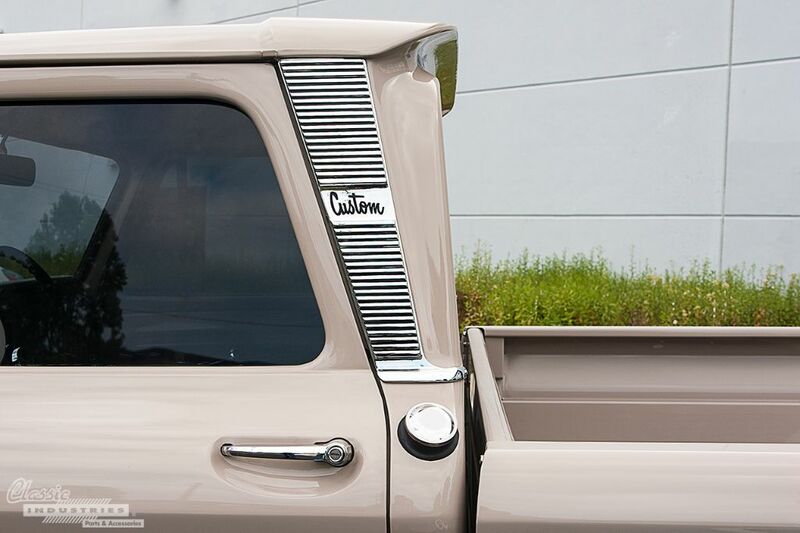 Throughout history, prized possessions have been passed down from generation to generation. If you were lucky, maybe you inherited a massive tract of land or herd of livestock from your father—if you were unlucky, maybe you got a bottle cap collection. Although we don't typically depend on our inheritances to define our futures anymore, important items are still passed from father to son (or daughter) as family heirlooms to preserve. 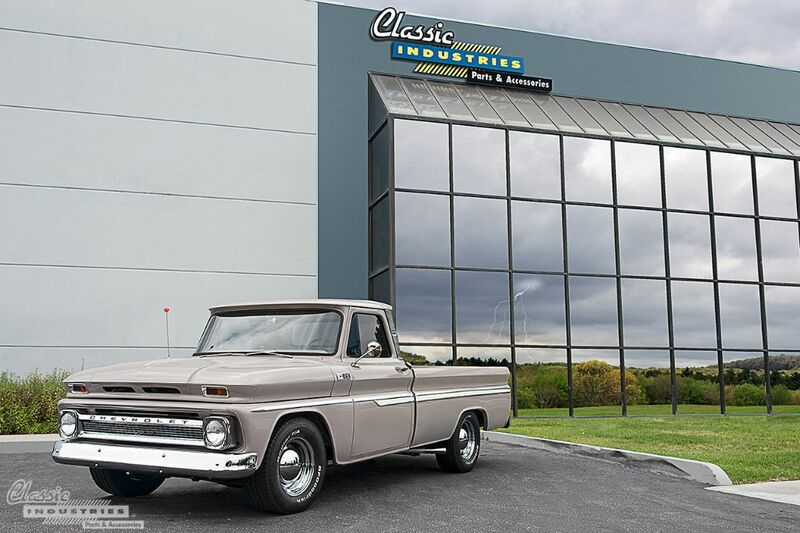 The 1965 Chevy C20 seen here is one example of a family heirloom, and through son Gary Skinner's loving hands, his father's old truck has been reborn.